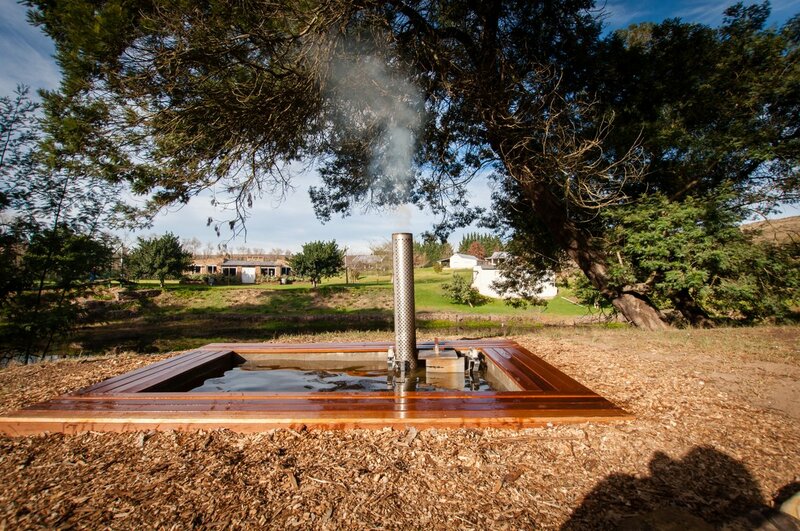 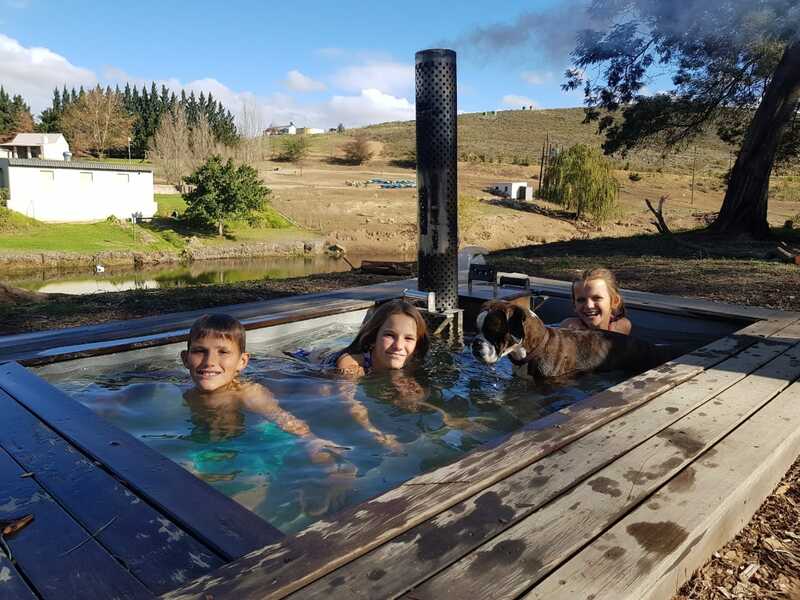 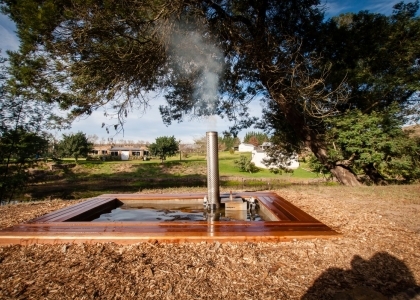 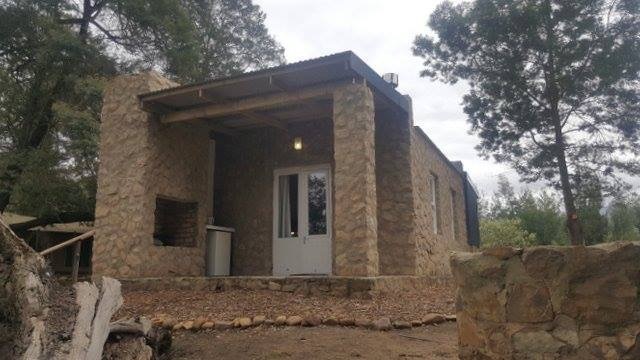 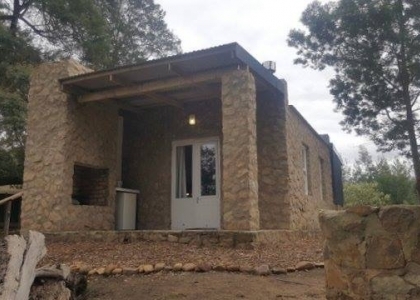 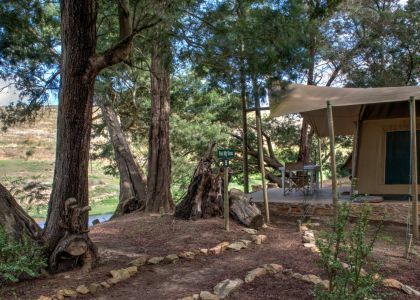 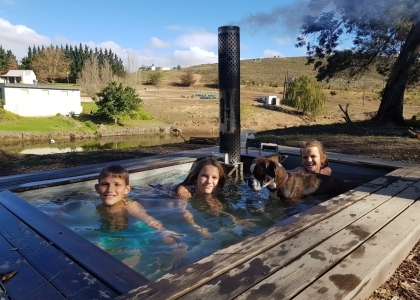 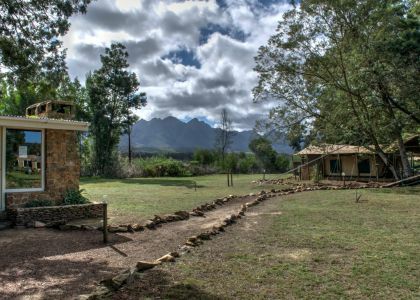 There are 6 units in total with a communal kitchen in the middle.The Safari tents come with a queen size beds each, all with en-suite bathrooms and the Stone cottages come with a King size bed, all with en-suite bathrooms and fire places. 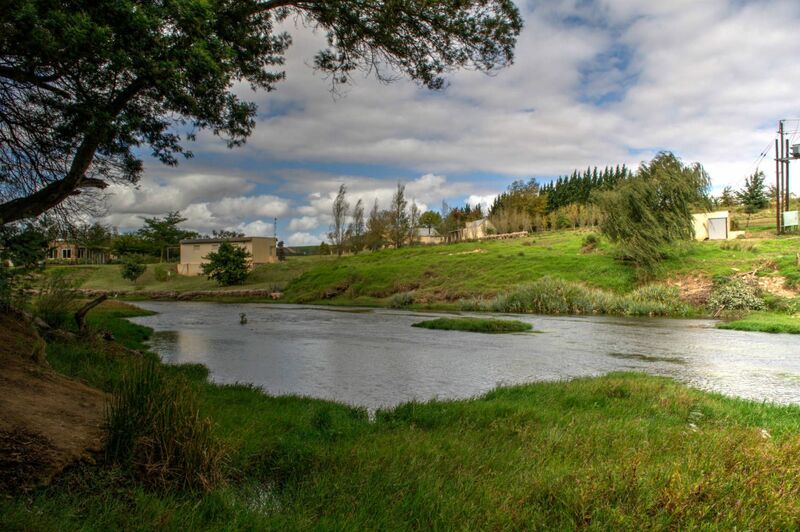 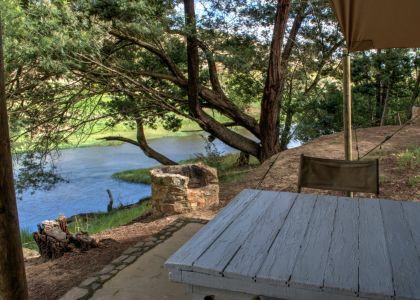 Other features include a bar refrigerator, heater and fan, a comfortably sized veranda overlooking the river and a braai area. 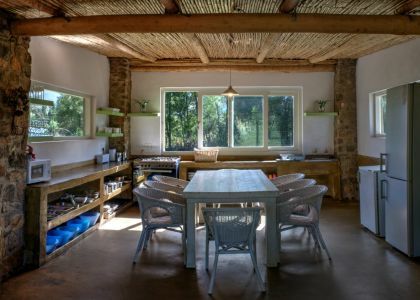 There is a fully equipped communal kitchen with an indoor braai area,dining and lounge for safari tent guests. 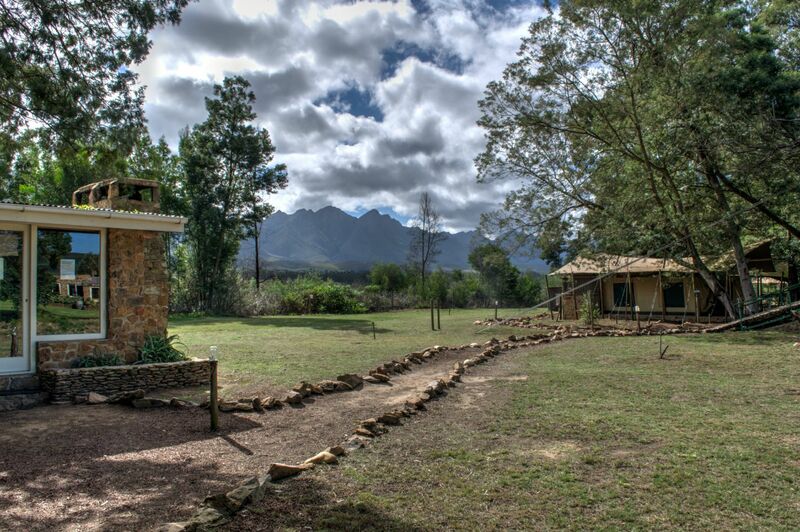 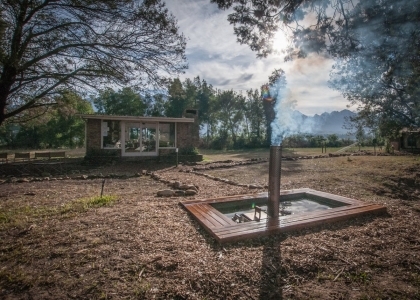 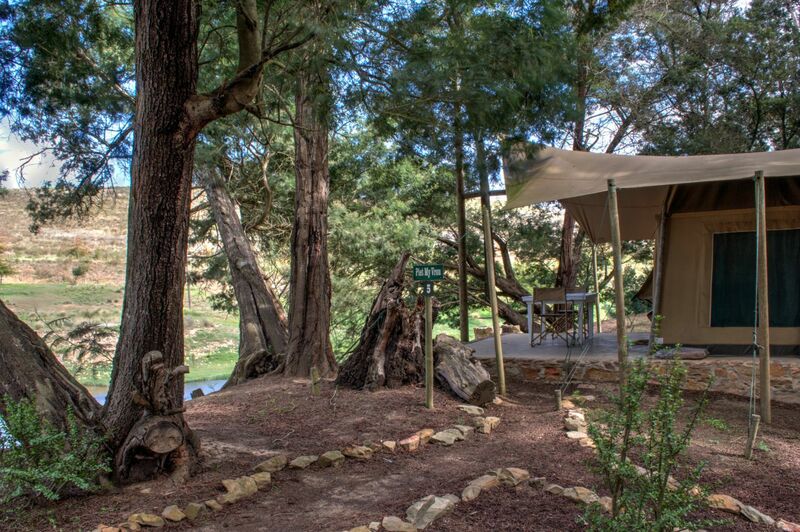 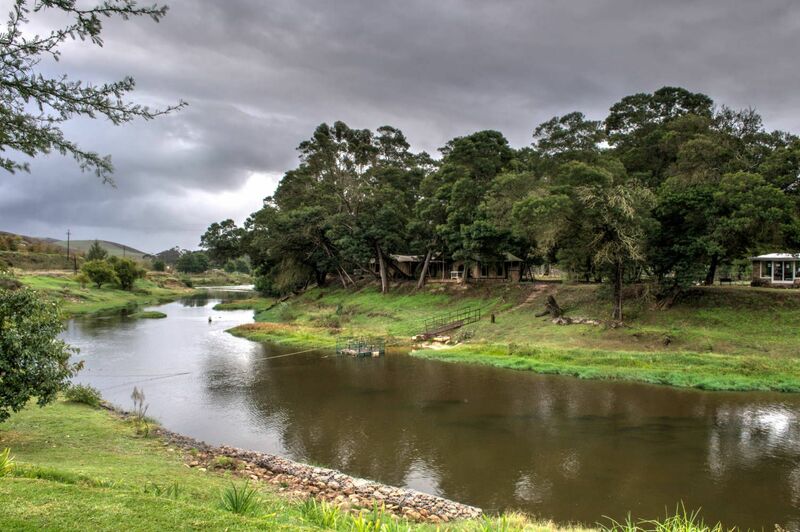 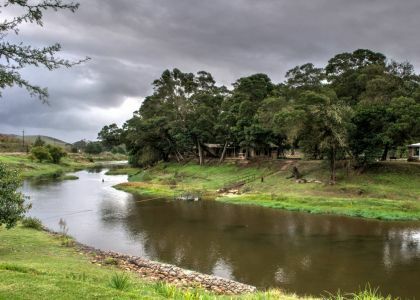 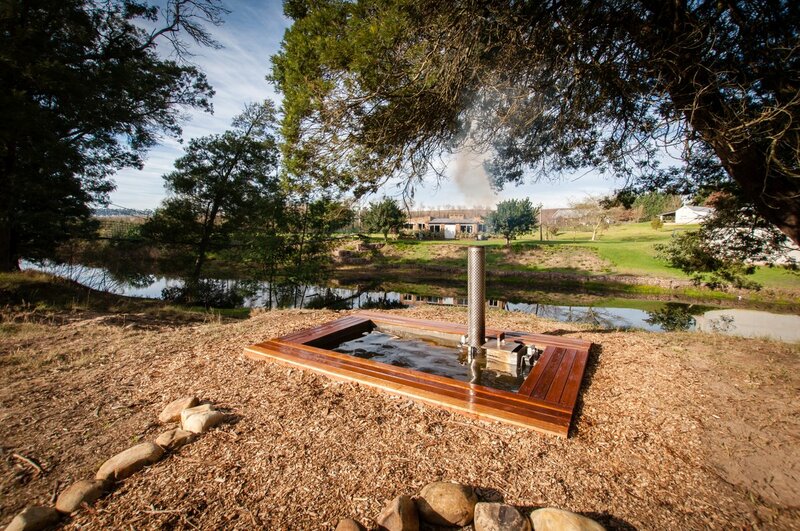 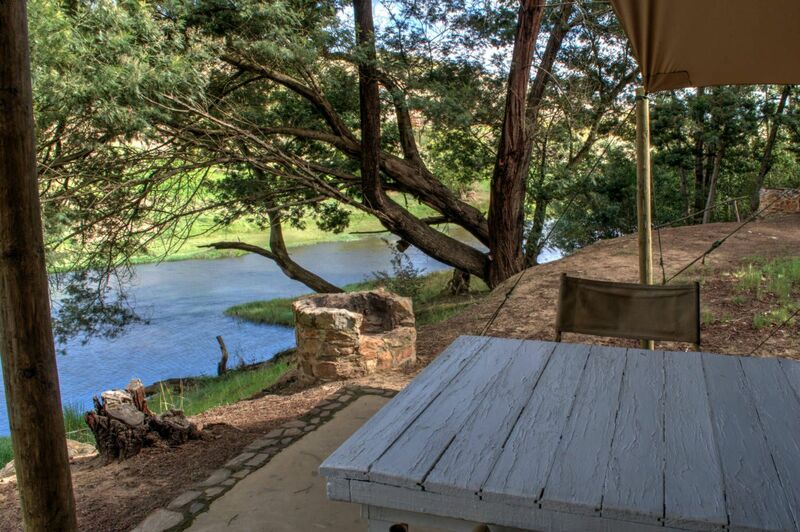 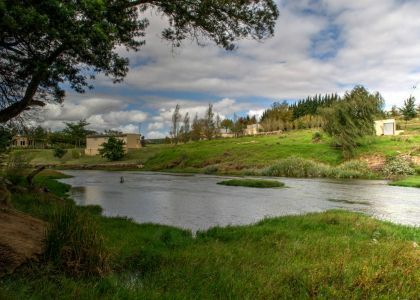 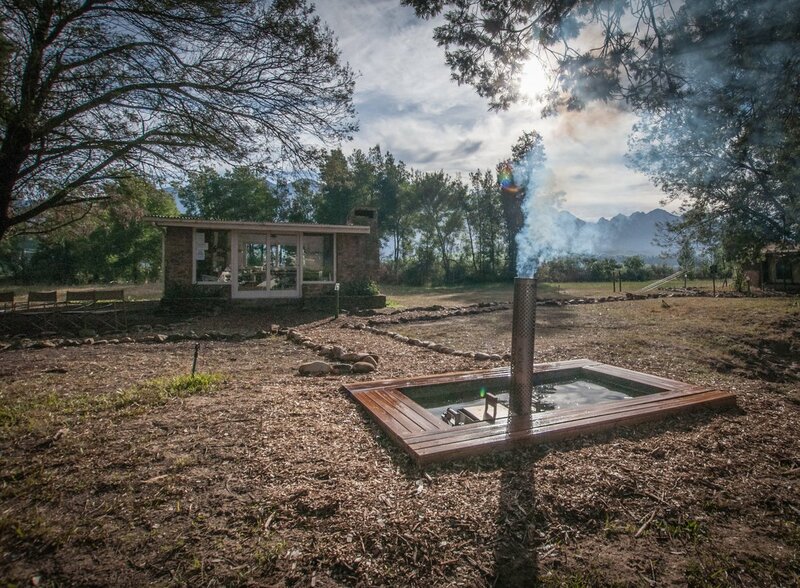 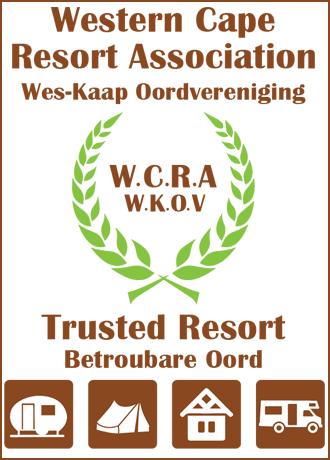 Oewerzicht provides bedding, towels, firewood (R20/bag),ice (R15/bag) as well as a braai grid. 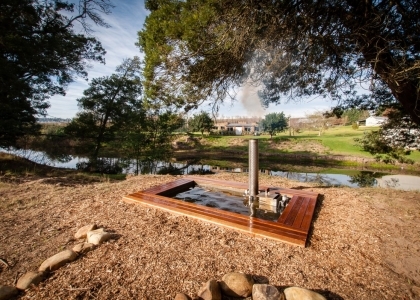 Please bring your own food, swimming towels, fire lighters and matches.